at the entrance to the Southern Konnevesi National park founded in 1 September 2014.
using pure, primarily domestic ingredients. and the farm’s own gardens. 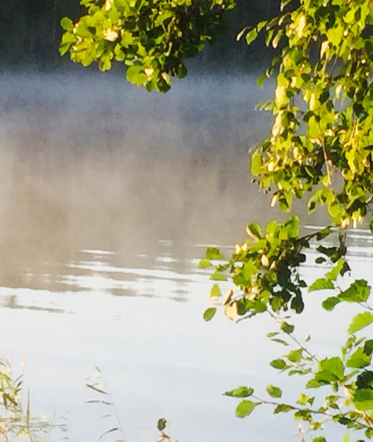 Törmälä Holiday and Course Centre is an ideal place for hiking, camping and fishing in the wilderness. as well as the national park’s wilderness trails to go camping and hiking right from Törmälä’s front yard. Konnekoski, however, provides the perfect setting for fishing. The surrounding nature is pure and the waterways are clear. As with Rautalampi, Törmälä has a long history. Its roots go as far back as the 18th century, when Törmälä was called Kosken pappila (the Koski vicarage). Kosken pappila has been home for the chaplains for 250 years. The name Törmälä was first applied in 1939 as the parish sold the estate for the Church of Finland’s Domestic Mission Society. This was when Törmälä started to arrange boarding school for the intellectually disabled. This was a remarkable affair since there was no education arranged for the this group anywhere else at that time. All this long history makes the milieu in Törmälä a truly unique place. Although the estate has been renovated, the courtyard shows visible signs of the past through the Suutarinmökki cottage and the old granary. 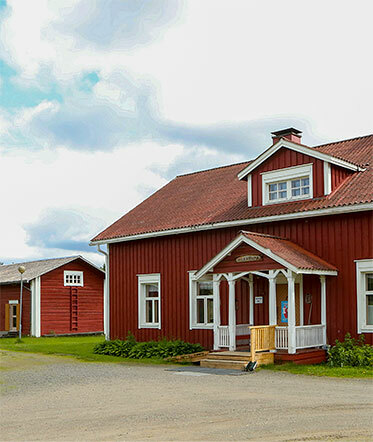 Nowadays the Törmälä Holiday and Course Centre is privately owned, but it still functions with high respect for its traditions. The owners, Sari and Matti, are both born and raised in the area. They proceeded to look after the operations in Törmälä in 2014. Their handprint is clearly visible, since the entire farm radiates with immediate kindness. There is a truly peaceful ambiance at the Törmälä Holiday and Course Centre that invites you to relax amidst the daily grind.